Kate English graduated from the Forest Resources Management program. 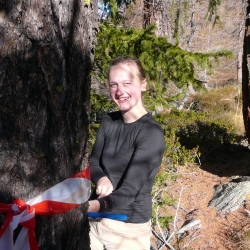 During her fourth year at UBC she completed an internship at the Swiss Federal Institute for Forest, Snow and Landscape Research in Zurich, Switzerland. Robyn graduated from the Natural Resources Conservation Bachelor of Science program with a specialization in Global Perspectives from UBC. 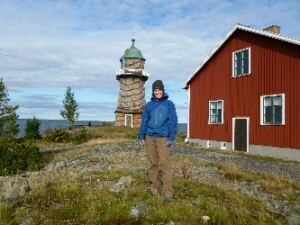 After this, she spent a year at the Swedish University of Agricultural Sciences in Upsalla through the TRANSFOR-M program and has done research comparing forest management and climate change adaptation between forests in Sweden and British Columbia.